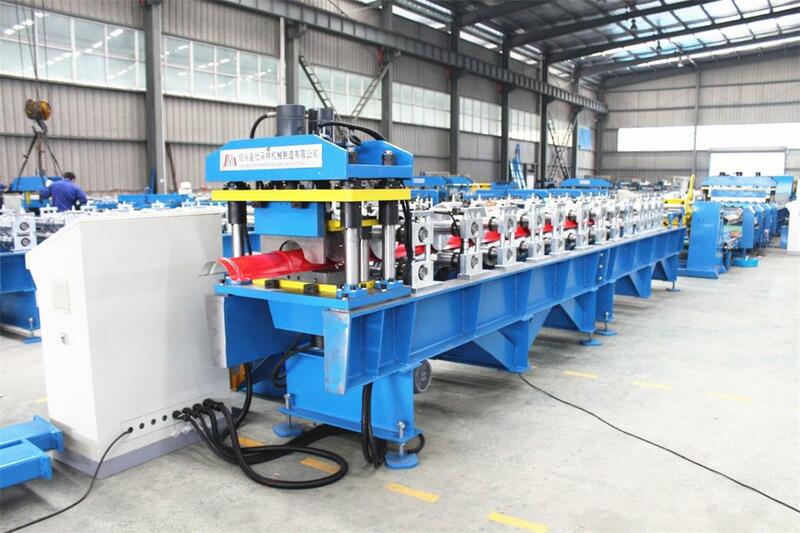 1.Smartech Machinery is a professional roll forming machine manufacturer in China. 2. Our cold roll former has passed the quality management system certification of ISO9001:2000. 3. 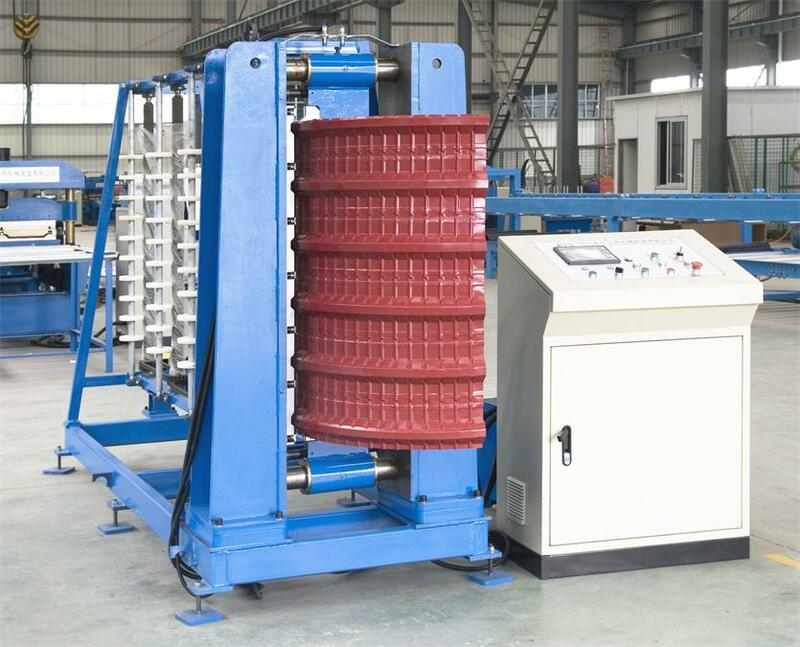 Our roll forming machines are widely accepted in Europe, America, the Middle East, Southeast Asia and South Africa. 4. 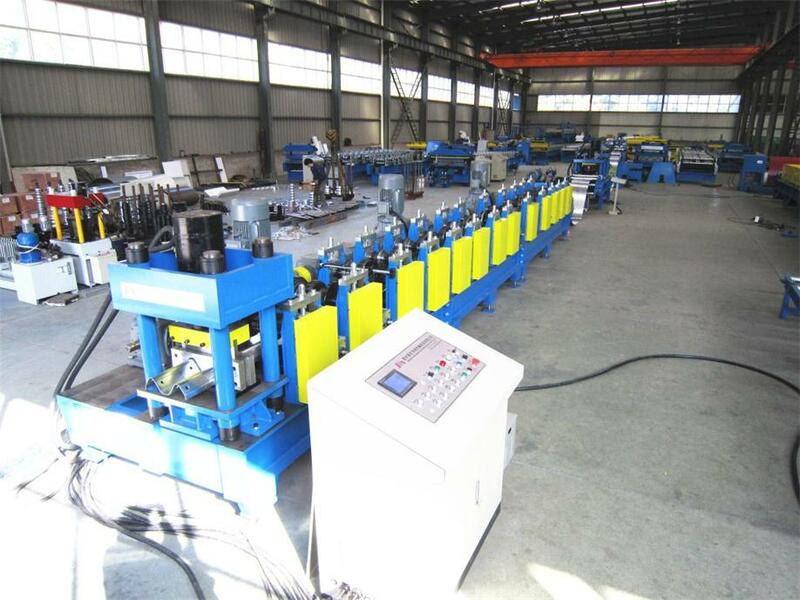 Smartech Machinery has the whole production line of roll forming machines integrating design, development, manufacture and sale. 5. 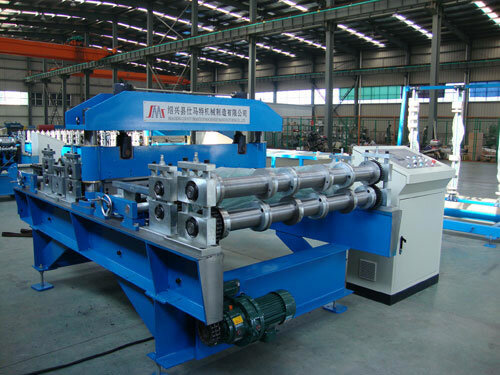 We are able to meet your needs for quality and quantity of the cold roll former. Our company has advanced technology, strict management, strong production capacity and strict quality control and test system. 6. 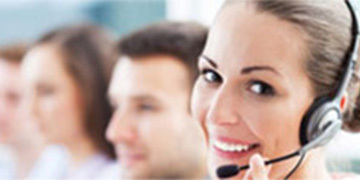 Smartech Machinery provides perfect after-sales service. 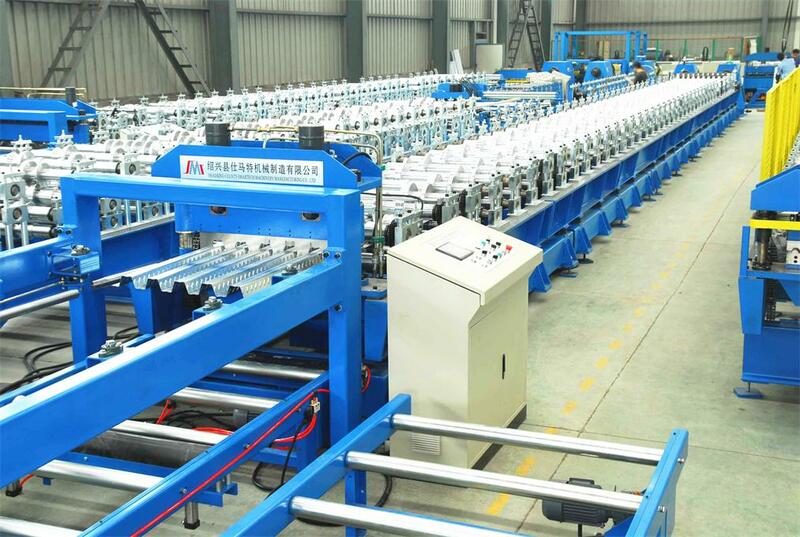 Shaoxing Smartech Machinery Manufacturing Co., Ltd. is a professional roll forming machine manufacturer for pre-engineering building industry. 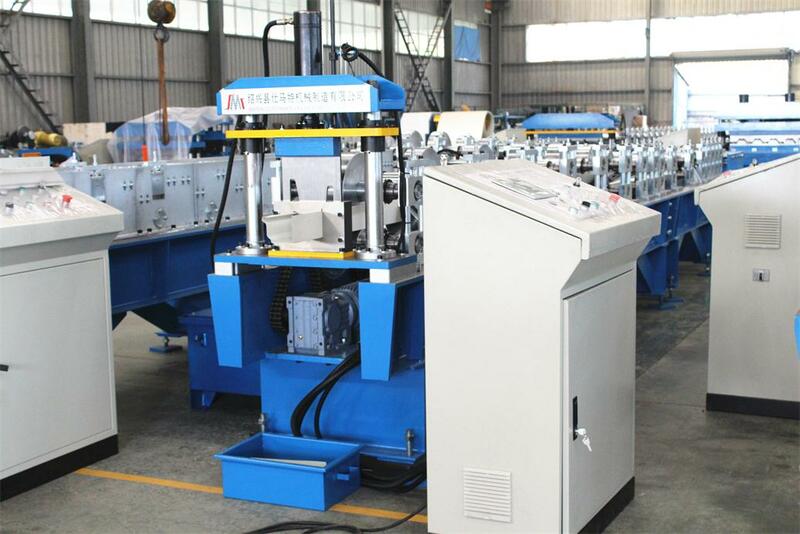 Our company has a whole production line integrating design, development, manufacture and sale and after-sales service. 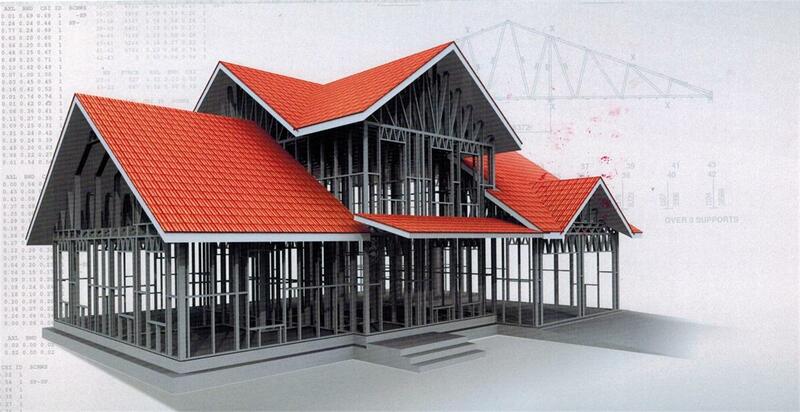 We have advanced technology, high level management, strong production capacity and strict quality control. We have passed the authentication of ISO9001:2000 quality management system. 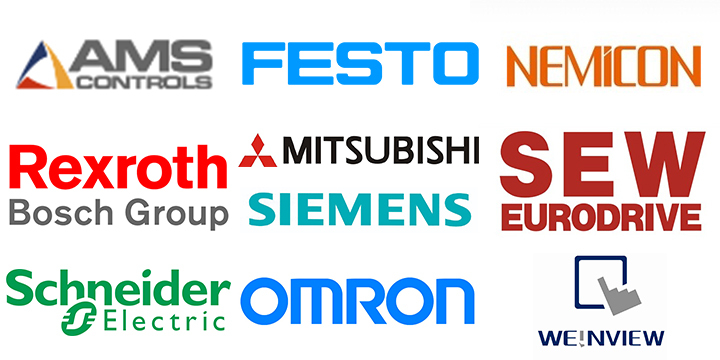 We rank the top in domestic market. 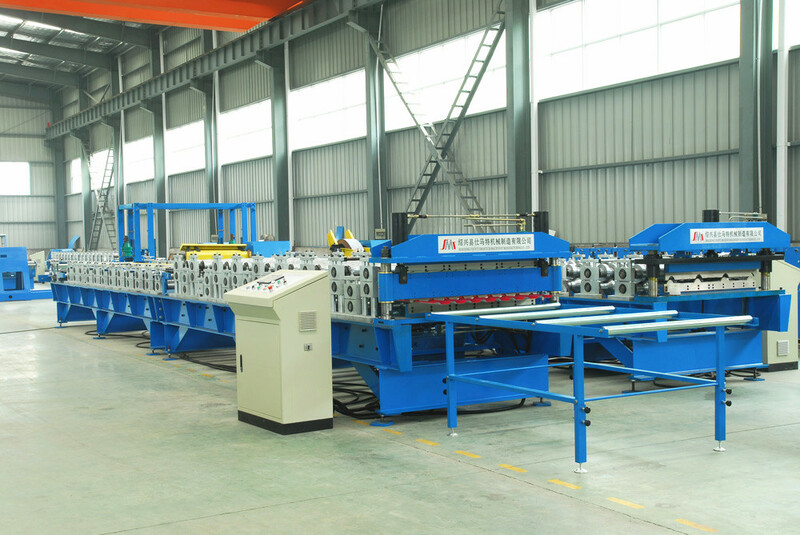 Metal Deck Roll Forming Machine is a steel deck profile cold roll-machine. 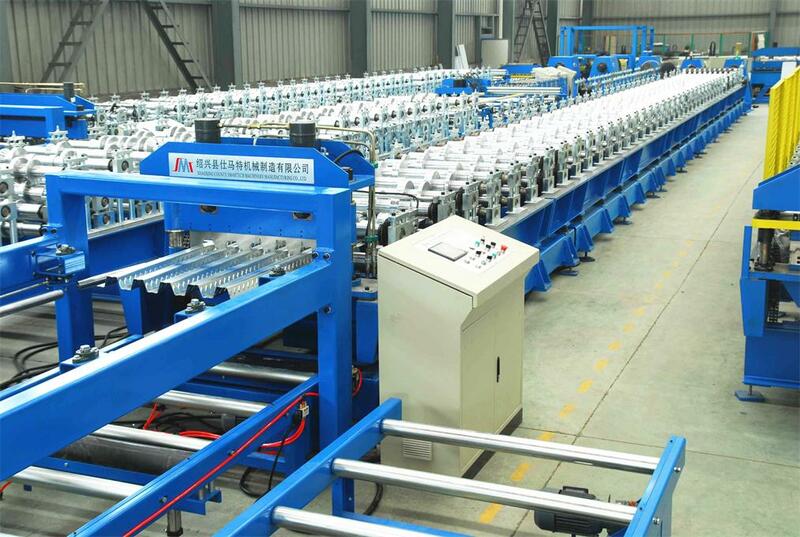 The Metal Deck Roll Forming Machine adopts PLC control, AC frequency and speed adjusting technology. 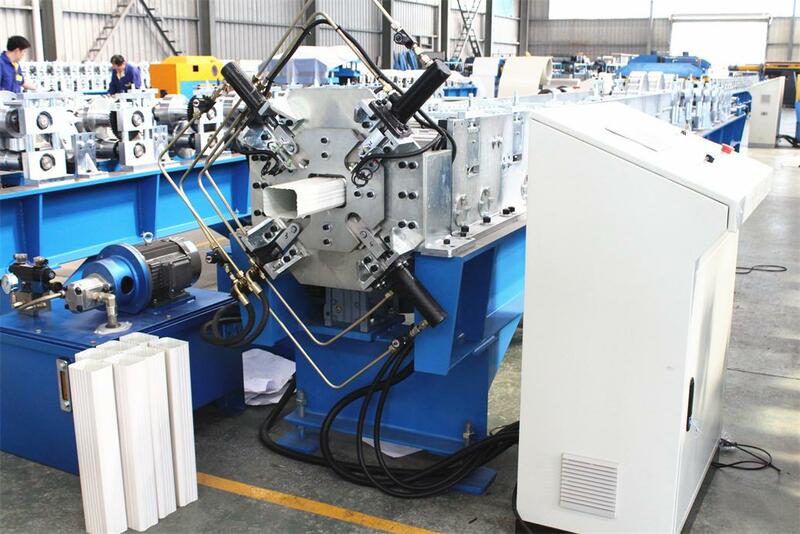 Downspout Roll Forming Machine is a profiling machine of metal square and round pipe. 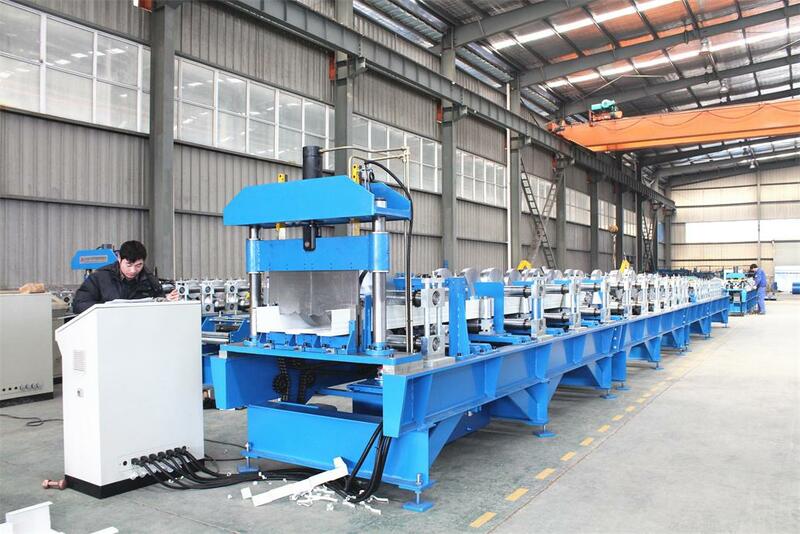 Rain Gutter Roll Forming Machine is a profiling machine of metal rain gutter sheet. 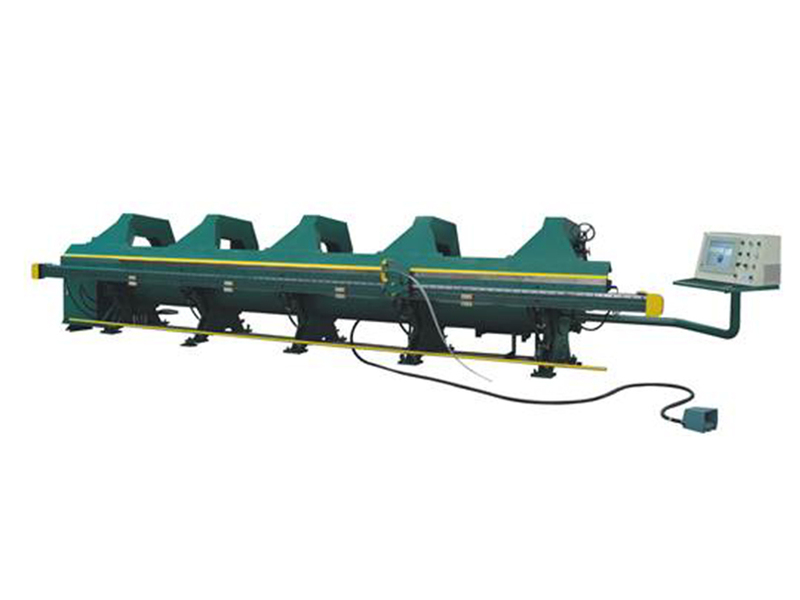 It is a special equipment for continuous rolling and cold-forming on steel sheet. 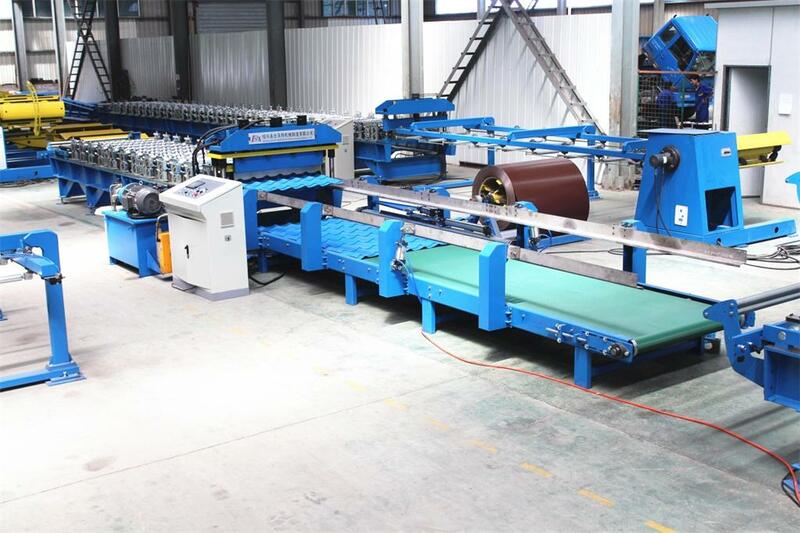 Roof Tile Ridge Cap Roll Forming Machine is a new type of energy-saving and high-effective producing equipment for steel structure tile cap sheets.